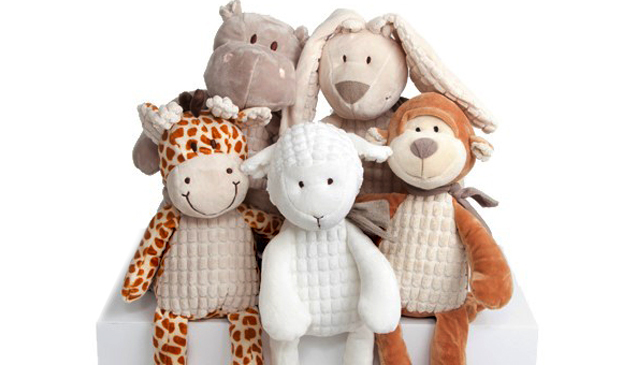 Luxury hand-made nursery collection of beautiful soft toys (height 22cm when sitting). 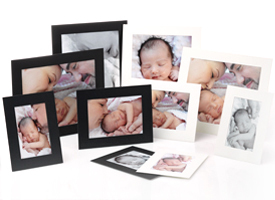 High-quality handmade wooden bracelet frame. 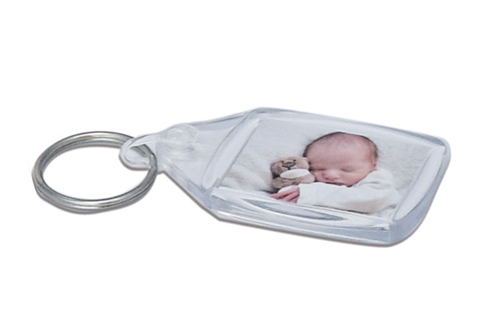 The ideal keepsake to commemorate your newborn’s arrival. 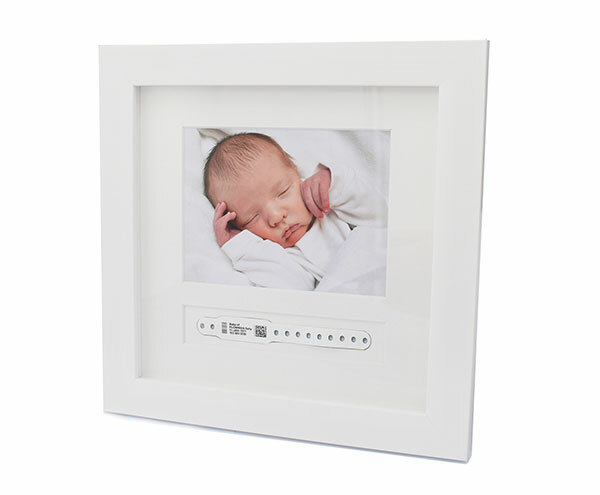 As well as displaying your favourite 7"x5" Bounty Portrait image, your newborn’s very first accessory can be safely stored and displayed in the specially designed compartment. 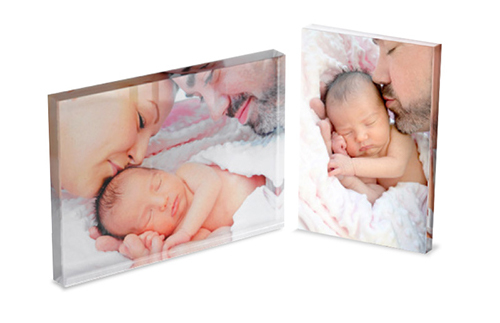 Hanger and easel means the frame can be wall hung or free standing. Excellent service and a really imaginative idea for a photo. 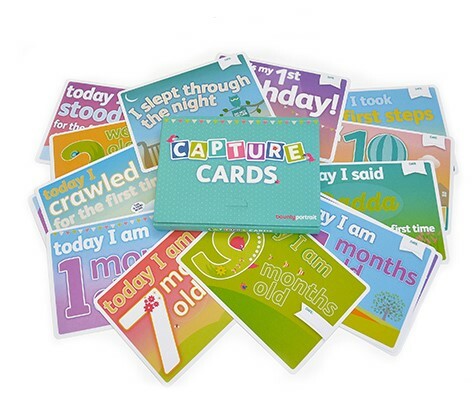 Friends and family loved receiving the announcement cards, a lovely keepsake as they grow so fast. 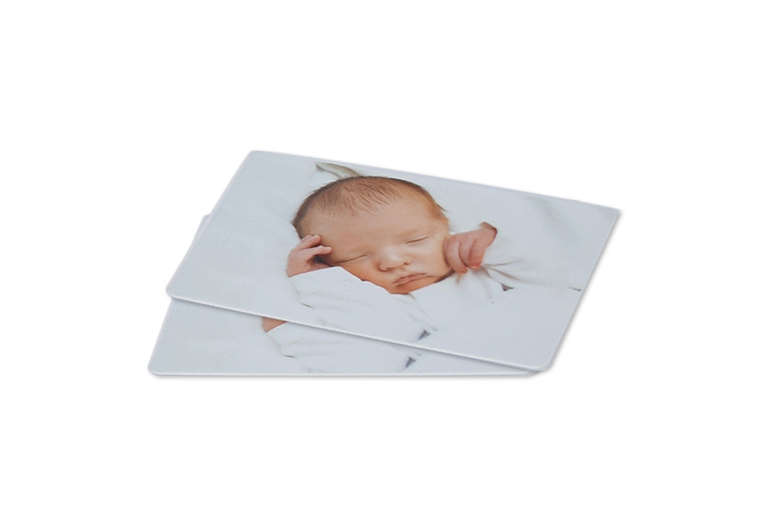 Our photos are great keepsakes of baby’s first days. The photographer was lovely. What a great memory.